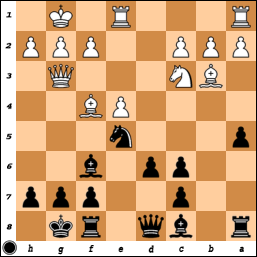 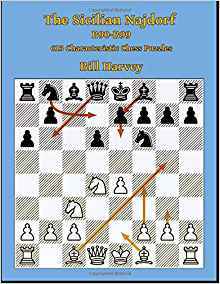 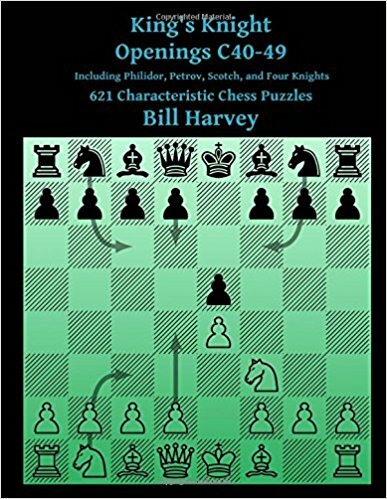 Here are some chess puzzles from the games of Liviu-Dieter Nisipeanu. 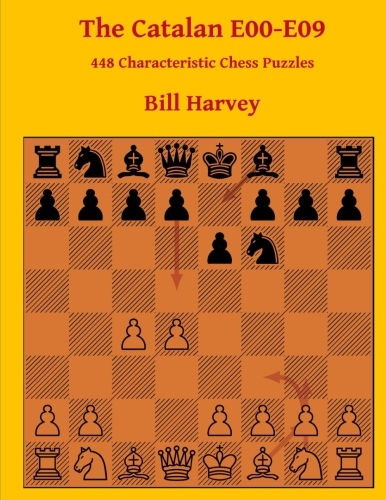 Drag your cursor from one bracket to the other. 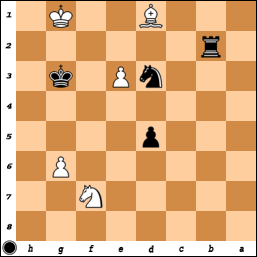 Liviu-Dieter Nisipeanu Puzzles, Part II. 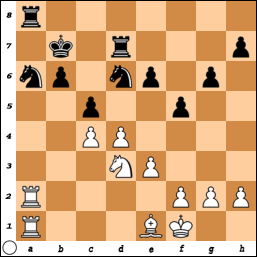 Liviu-Dieter Nisipeanu Puzzles, Part III. 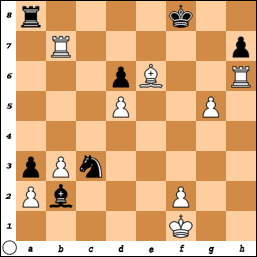 Liviu-Dieter Nisipeanu Puzzles, Part IV. 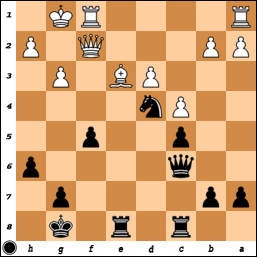 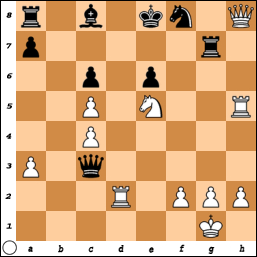 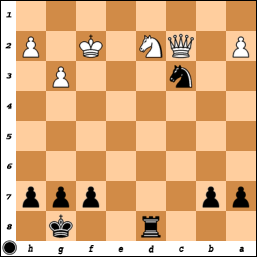 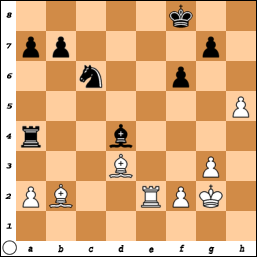 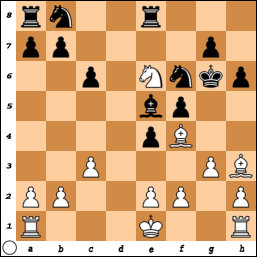 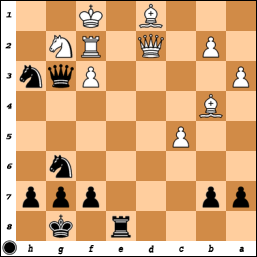 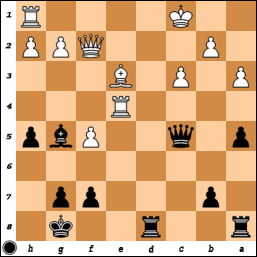 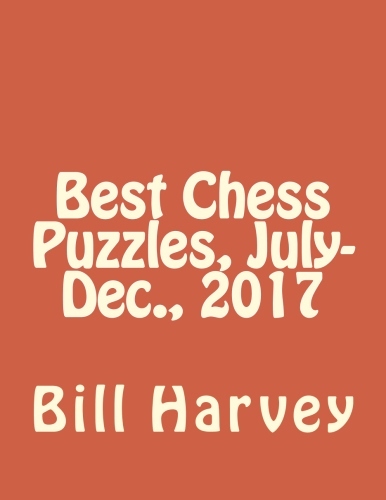 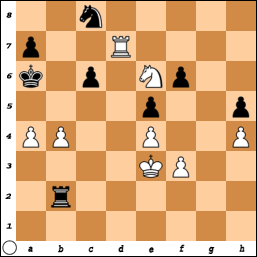 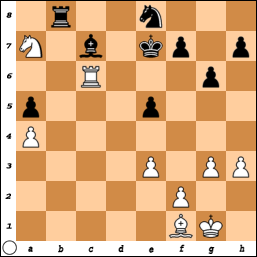 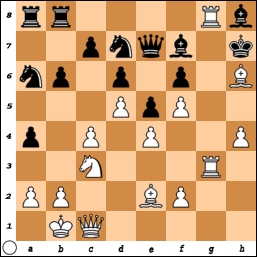 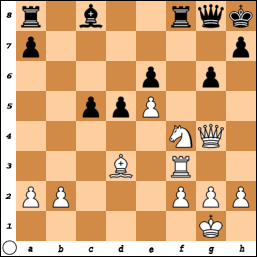 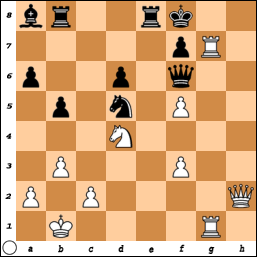 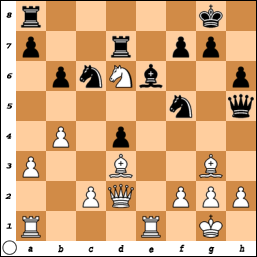 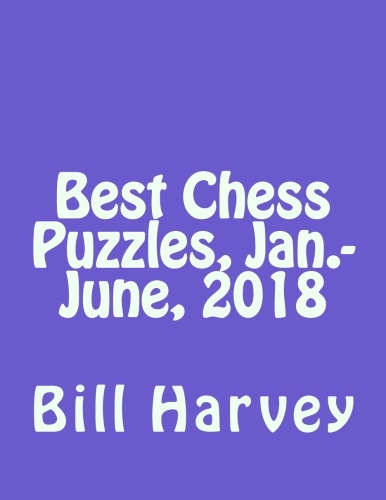 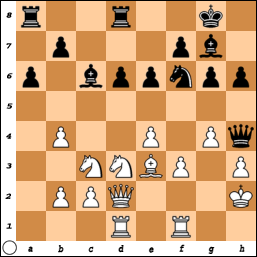 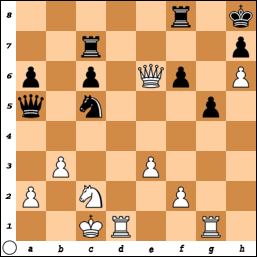 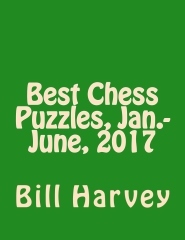 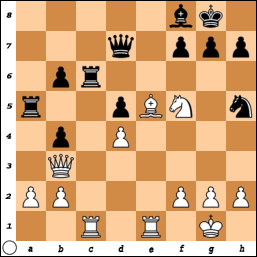 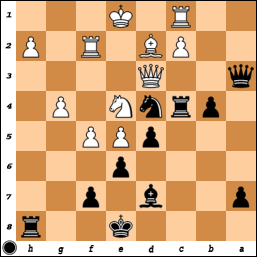 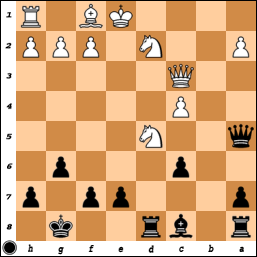 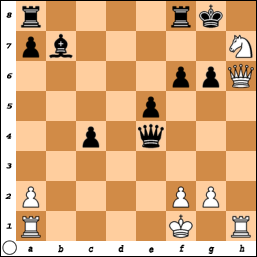 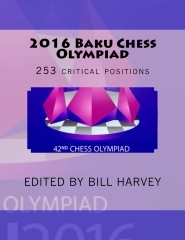 Liviu-Dieter Nisipeanu Puzzles, Part V.